*OVER* School's Out at SONIC: 50-Cent Corn Dogs at SONIC All Day on May 22! You know what goes really well with the last day of school? SONIC Corn Dogs for just $.50 each!! 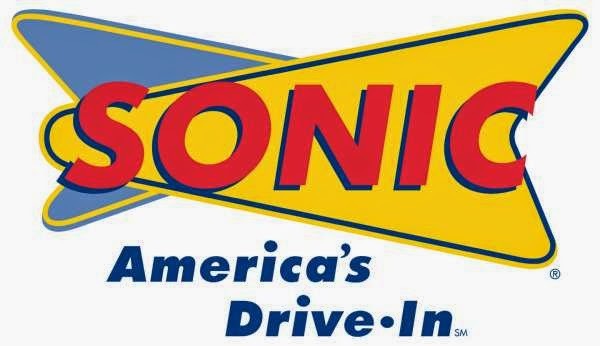 Today, Thursday, May 22, SONIC is celebrating National End of School Day with Corn Dogs for just $.50 all day! Whether it's your last day of school, your kids' last days of school, or you just really like Corn Dogs, SONIC's got you covered. And, while you're there, don't forget to try one of SONIC's many Slush or Shake combinations - Slushes are half-price every day, 2-4 p.m. during Happy Hour, and Shakes are half-price after 8 p.m.!